Forwardpass includes a powerful system for managing various types of cases. The system is appropriate for a number of purposes because any number of categories can be created and customized. Categories can be defined for such things as architectural review, contracts, covenant violations, disclosures, maintenance issues, permits, resident complaint tracking, service requests, and zoning administration. Capable of generating reports about individual cases. These reports include all of the letters, documents, and images associated with a case. Cases can be sorted by Case ID, Name, Property, and Due Date. Changes to cases are automatically logged and become part of the permanent record. Create custom actions triggered by various events. For instance, the system can be configured to automatically send an email to maintenance staff when a work order is created. Create custom details, stages, and types. In addition to the built-in properties, you can create as many additional details as you like. The system allows you to enter information for these details and then summarize them on reports. For instance, the community can maintain a list of violation types that it wishes to track. Details can be created and deleted any time you wish. Link a case to a specific property or customer or create a self-addressed case that contains its own contact information. Multiple filters for searching for cases. Past due cases change color on the reporting page. Tools for globally scheduling multiple cases. For instance, you can schedule a case for every property in a specified neighborhood. 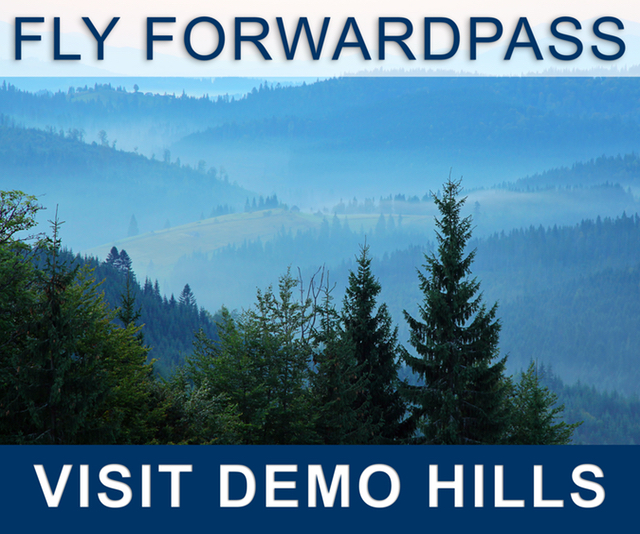 Demo Hills is a fictitious (but idyllic) community running on Forwardpass. Trial users can experiment and learn about the system by interacting with the Demo Hills account.